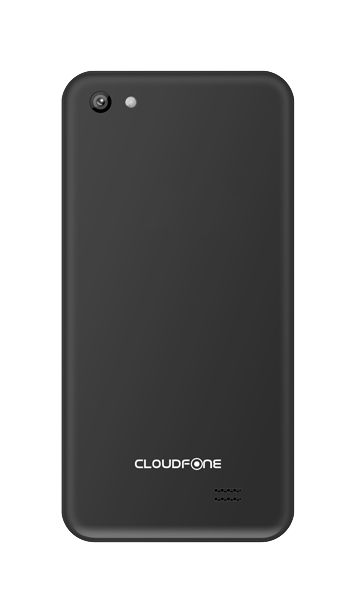 Cloudfone GEO 402Q smartphone specs & features are: Android operating system with KitKat 4.4, Quad-Core processor, 2 MP front camera, 8 MP main camera, Wi-Fi 802.11 b/g/n, Bluetooth and memory card slot which can be expanded to max. 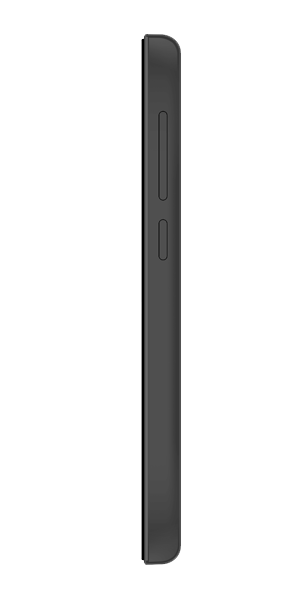 32 Gb. 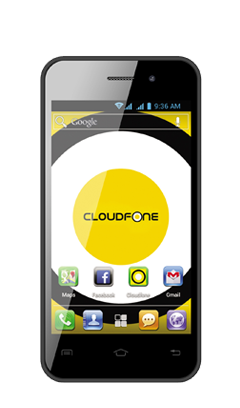 Cloudfone GEO 402Q is Dual SIM smartphone with 4” screen IPS LCD display with resolution 800 x 480 pixels, 2 MP front facing camera and 8 MP main camera. 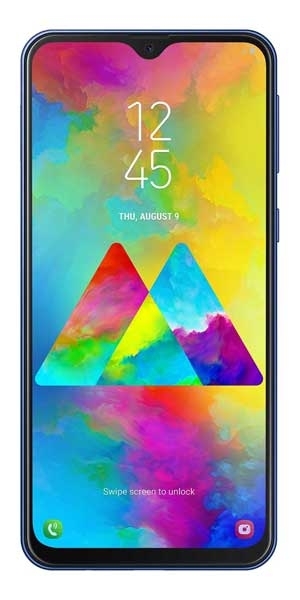 Under the hood it holds Quad-Core 1.3 GHz Mediatek MT6582 processor with 1Gb of RAM and 4 Gb of internal memory. 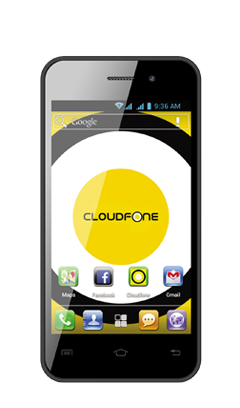 It uses Android operating system with KitKat 4.4 version. This smartphone sports 1600 mAh battery and is designed to last a full day. The connectivity features include Wi-Fi 802.11 b/g/n and Bluetooth version. It has memory card slot which can be extended up to 32 Gb.